What should I do if I think a child is being abused? 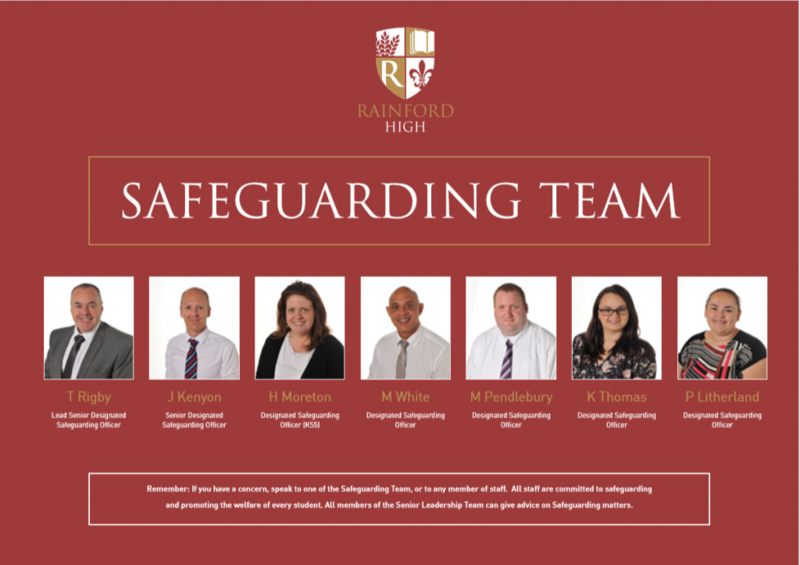 Procedure at Rainford: If a student makes a safeguarding disclosure to you, or you have any concerns regarding the safety, welfare or well-being of a student, it is your DUTY OF CARE to raise this with one of the designated persons listed above. This must be done without delay. If the Senior designated person or the appropriate Key Stage designated person is not available then you should raise your concern with any of the other designated people. If you have raised a safeguarding concern with one of the Designated People in school and you are not satisfied with the course of action that has been taken, you should then escalate your concerns with The Senior Designated Person in school. If you are still not satisfied with the course of action taken then you should raise your concerns directly with the St Helens First Response Team or the NSPCC. We all have the responsibility to protect children! What should I do if I have concerns regarding the behaviour of a colleague? If you have any concerns regarding the actions or behaviours of a colleague you should report this to a member of the Principal but, if your concerns are in relation to the Principal, this must be raised to the Chair of Governors. The Principal will escalate concerns to the Local Authority Designated Officer (LADO) as necessary. If the Principal is unavailable you should raise your concern to a Vice Principal. St Helens has a Confidential Reporting Policy, or Whistle Blowing Policy, which the school has adopted.